Masteron is a drug that is an anabolic steroid. It is mostly used by the athletes who want to lose weight without the loss of body mass. 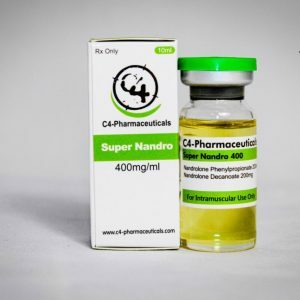 Because of its anti-estrogen, anabolic and androgenic properties, it is one of the most popular steroids in body building competitions. Masteron inhibits the secretion and production of estrogen. High levels of estrogen are highly believed to cause the retention of water in the body. The drug’s diuretic property in removing the excess water from the body and this causes the tightening of the muscles. This is the reason why most body builders prefer it. 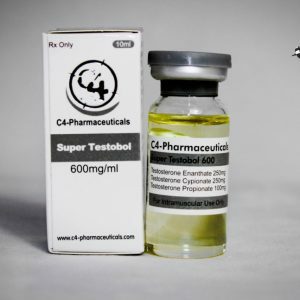 The effect of Masteron of removing the water from beneath the skin and within the muscles makes it very unique and superior to most other anabolic steroids. There is currently no other known steroid which has better results than Masteron. What is funny about this drug is that it is itself not a very strong anabolic steroid. It is very difficult to benefit from the use of Masteron alone. It should be combined with other steroids especially those which result in the loss of body fats. The use of the drug alone may also lead to low libido because it has the effect of shutting down the natural secretion and production of testosterone in the body. Because of this reason, Masteron SHOULD NOT BE USED ALONE- IT SHOULD BE COMBINED WITH OTHER STEROIDS IN ORDER TO PRODUCE THE BEST RESULTS. Even when combined with other steroids, Masteron is most unlikely to work in those persons with body fat percentage of more than 10%. In the market, Masteron is available in two forms namely the Drostanolone Enanthate and Drostanolone Propionate. All the forms are administered through deep intramuscular injection. If you do not know how to do the injection you should ask some health professional to show you how to do it. The recommended dosage for Drostanolone Propionate is daily injection of between 50 and 70 mg/ml every day. The dosage per week should not be more than 500mg/ml. The dosage for Drostanolone Enanthate is injection of between 400 and 600 mg/ml twice in one week. For best results, the Masteron use should be combined with a cutting steroid like Trenbolone, Winstrol, Insulin like- Growth factor 1 ( IGF 1), Testosterone, Human Growth Hormone (HGH), Ephedrine, T3, Clenbuterol, etc. 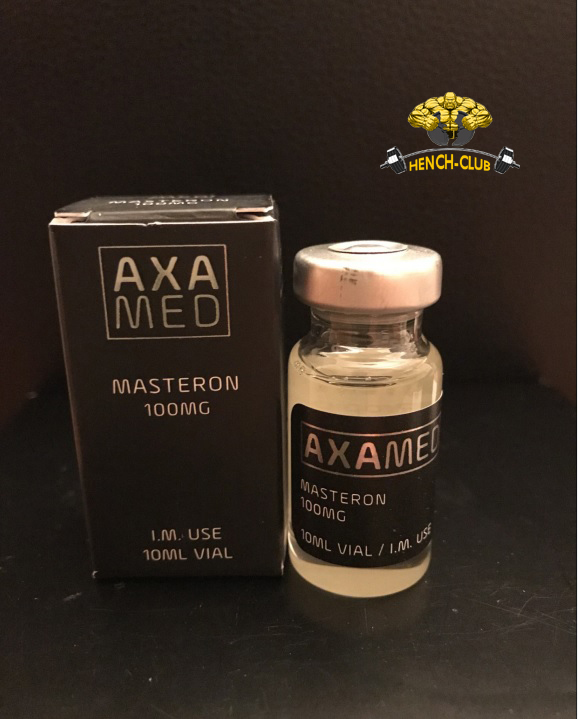 Masteron has excellent anti-estrogenic properties which have the effect of eliminating some of the side effects that are associated with the use and abuse of other anabolic steroids such as high blood pressure, water retention and gynecomastia. This does not mean that Masteron is all safe. Its side effects include LOSS OF HAIR, ACNE and AGGRESSION. The hair loss seems to be worse especially in the users who have family history of baldness. Users that developed acne after using other androgens (e.g. testosterone) are at very high risk of developing acne after using Masteron. 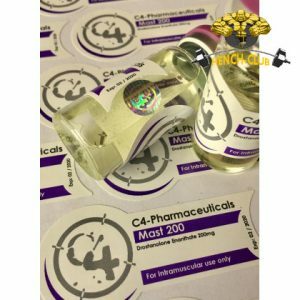 There are some drugs that are available for countering the side effects of Masteron. Finasteride for example is used in countering the baldness and hair loss side effect while accutane is used for countering the acne. These medications for countering the side effects have their own side effects, limitations and precautions. Do not begin taking them without proper advice from a well trained and experienced health expert. You cannot exactly know how your response to the use of any drug is going to be. Different people have varying and different responses to various substances. It is important to talk with trained health professional before you begin the use of Masteron.